Q: What type of game is this? A: Evergarden is an “evergreen” puzzle game merged with a narrative adventure. Q: What do you mean by “narrative adventure”? 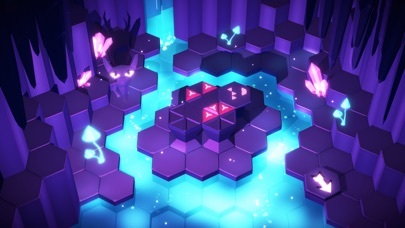 A: Beyond the garden puzzle board, there lies a mysterious forest environment to explore, with its own puzzles and progression. You’ll use the stones that you earn on the puzzle board to solve puzzles, and unlock new “songs” which add interesting new strategies to the puzzle board. Q: How long is the game? 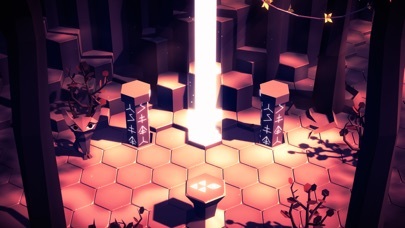 A: The core puzzle game is “evergreen”, which means you can play it repeatedly and keep mastering it forever. 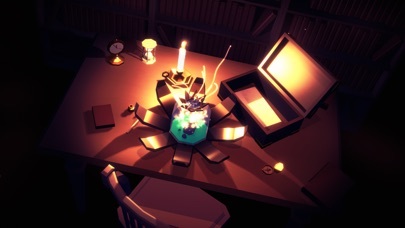 The narrative adventure portion will take most players 4-8 hours to explore, and there is a daily challenge with a new procedural puzzle to unlock every day. 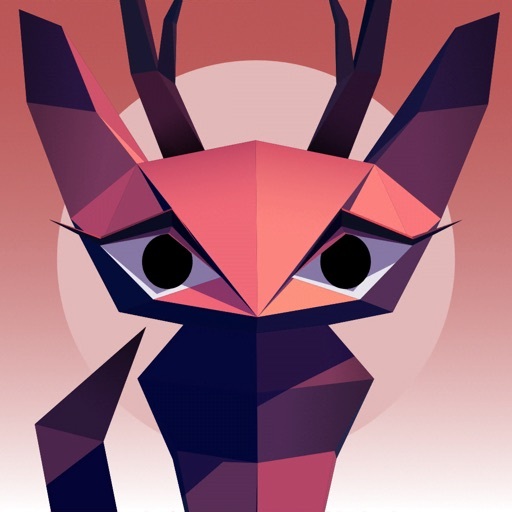 - A daily mosaic puzzle is unlocked early in the game. - All garden progress is now saved, allowing for a single round to be played across multiple sessions. - Optimizations to improve performance on older devices and preserve battery life. - Visual improvements to help with clarity when making monoliths. - The option to exit a round early and still receive the stones you've earned. 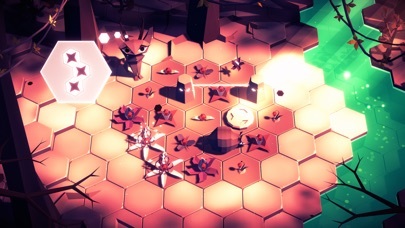 - Subtle hits to help in areas where players were getting stuck.